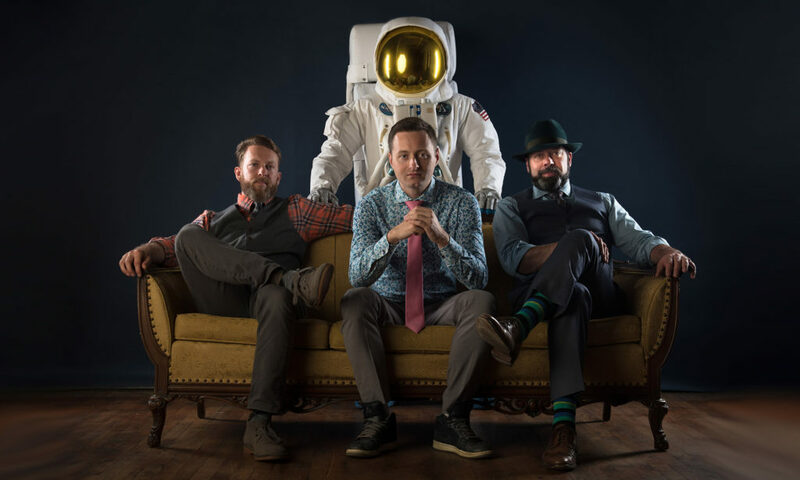 To The Moon is a three piece band from Baltimore, MD that combines instrumental rock music with elements of drum & bass and jazz. After releasing 2009’s Charmony (listen here) and enjoying some regional touring and radio success, Ryan Costanza (bass) and Christopher Schafer (drums) found themselves without a guitar player and on a long hiatus. When they finally reformed in 2014 with Alex Dzwonchyk on guitar, the revitalized To The Moon set about writing new songs, and performing at downtown venues including Baltimore’s Hard Rock Cafe and the Harbor East Hilton, as well as hosting their own parties with local musicians, comedians and performers. 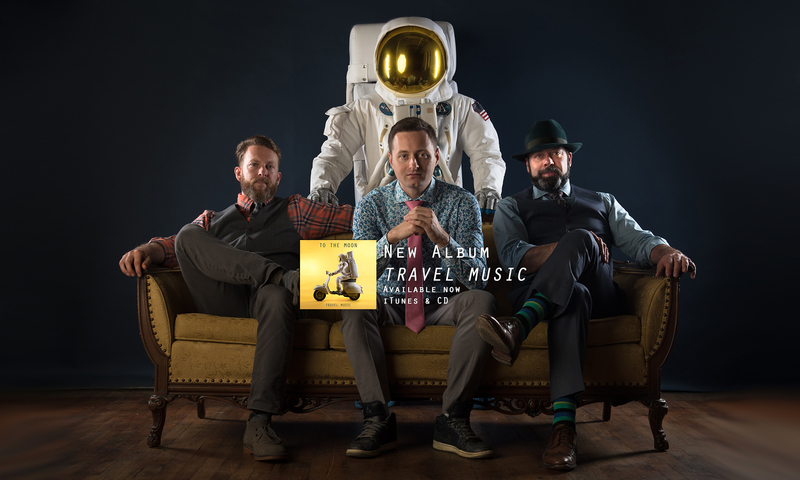 After a successful appearance at 2016’s Light City Festival in Baltimore’s inner harbor, the band retired to their Aliceanna street studio (which doubles Christopher’s CSC studios) and began recording for a new full length that would become 2017’s Travel Music.